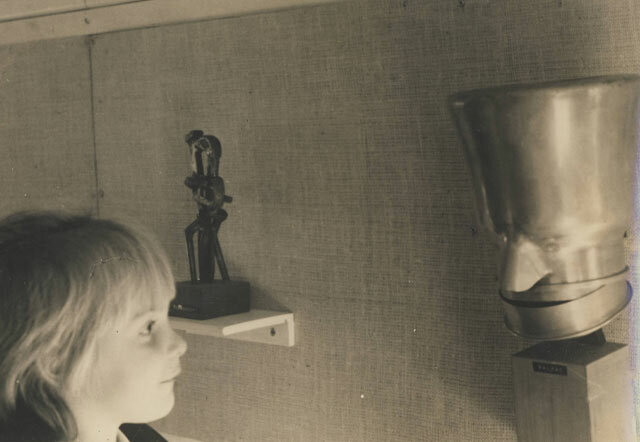 When given permission to re-conceptualize the physical world out of their own inner resources, children's natural inventiveness allows them to play with it as open-ended experience. For adults, conditioned with a body of fixed conceptions, the challenge lies in recapturing awareness of endless possibilities. Throughout their lives, individuals ground themselves in the interplay of ideas and imagination powerfully imprinted during childhood. Evidence has established the importance of imaginative play in early childhood. Intellectual potential and the ability to resolve ongoing life issues are dependent on it. 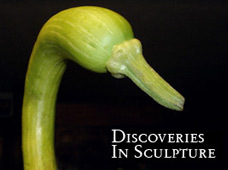 Using an interdisciplinary approach, the Discoveries in Sculpture (DIS) program incorporates cognitive processes and activities practiced by both science and art: observation, analysis, exploration, and play (scientists do play with ideas) to guide youngsters and adults in a dialogue of constant newness with the things of the world. 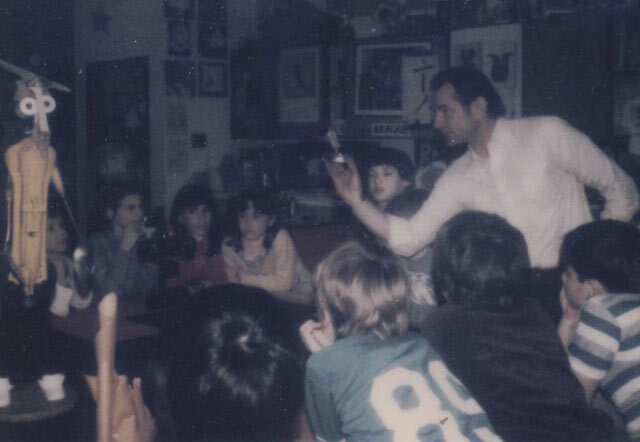 While there is no gauging in advance what the student or teacher will gain through the Discoveries in Sculpture (DIS) program, its ultimate purpose is clear: to recover the magic, the mythopoetic sense of aliveness emanating from things in the world. Daring the process to occur reconnects us to the object in an intimacy long forgotten since childhood. It plants a seed that reaches fruition in a feeling for the earth and everything upon it, as an intensively alive experience—spiritual nourishment that modern civilization has denied us all.